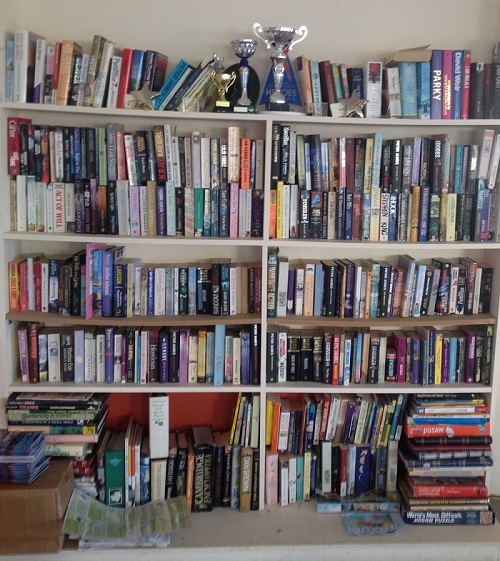 We have a great number of books available to borrow or swap for free! If you have any you have read and would like to swap for another come on down to the Community Centre and take your pick. The contents is ever changing and a great way to find new reads for free.